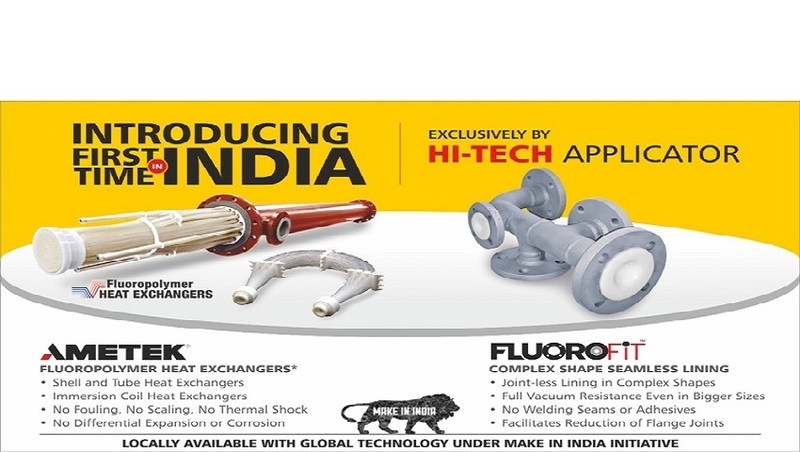 Leading Manufacturer of ptfe lined pipe, ptfe dip pipe, lined pipes, lined instrument tee, 90 degree elbow and lined equal tee from Ahmedabad. 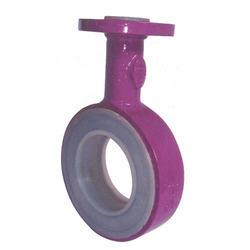 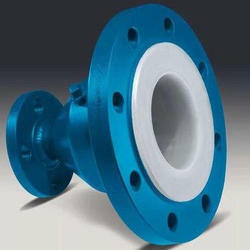 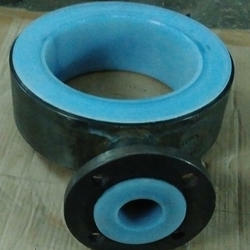 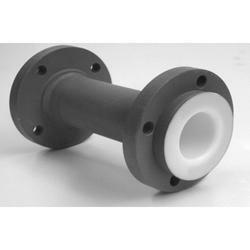 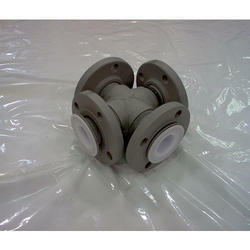 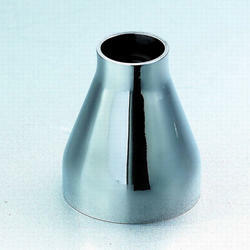 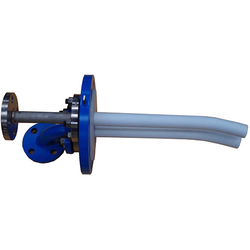 Pioneers in the industry, we offer PTFE Dip Pipe from India. 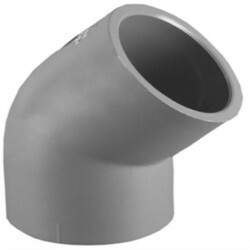 FOR 1 Mtr. 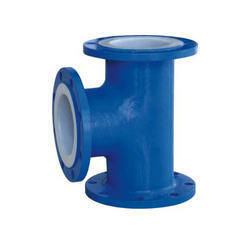 Additional Kg./Mtr. 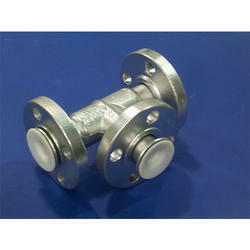 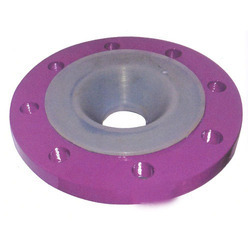 Other Flange Drillings like, DIN 2632 / 2633, BS 10 Table D, E or F are also available on request. 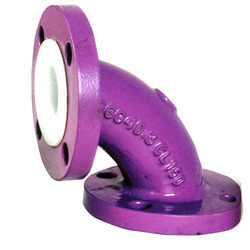 Steel Fabrication – ASTM A106 Gr.B SCH-40 Pipe. 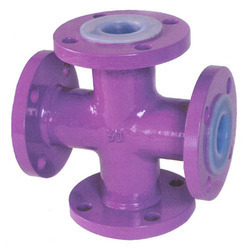 Steel Fabrication – ASTM A234 Gr.WPB with Flanges are as per ASTM A105 / IS 2062. 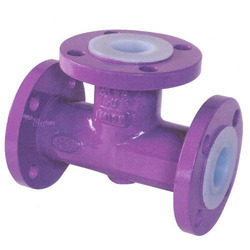 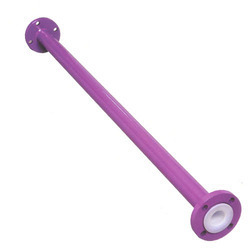 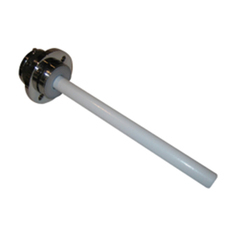 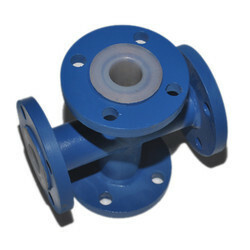 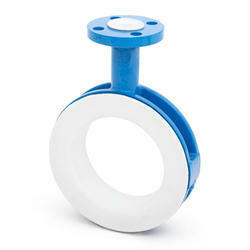 Pioneers in the industry, we offer PTFE Lined Equal Tee from India.